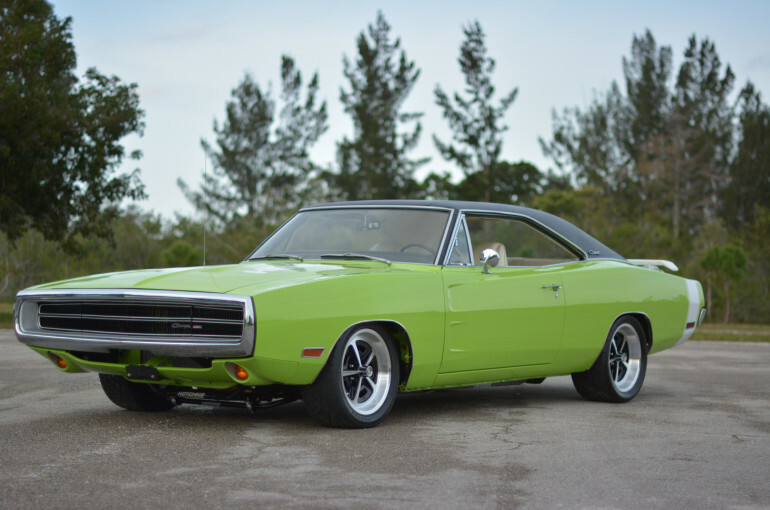 Dodge Charger 500 offered on the market today. 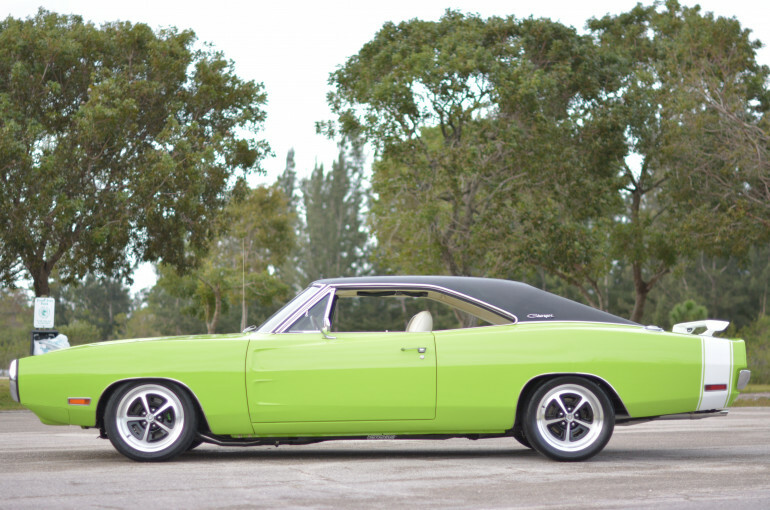 Imagine a perfect 1970 Dodge Charger 500? With handling and performance of a 2017/2018 modern “Muscle” car? The ULTIMATE in pro-touring technology! than a new Dodge Hellcat. with you…he knows every nut, bolt, washer & part in this work of art. drone and over 100 hi-definition digital photos. and the video….the resolution & content are too great to properly view on a cell phone. 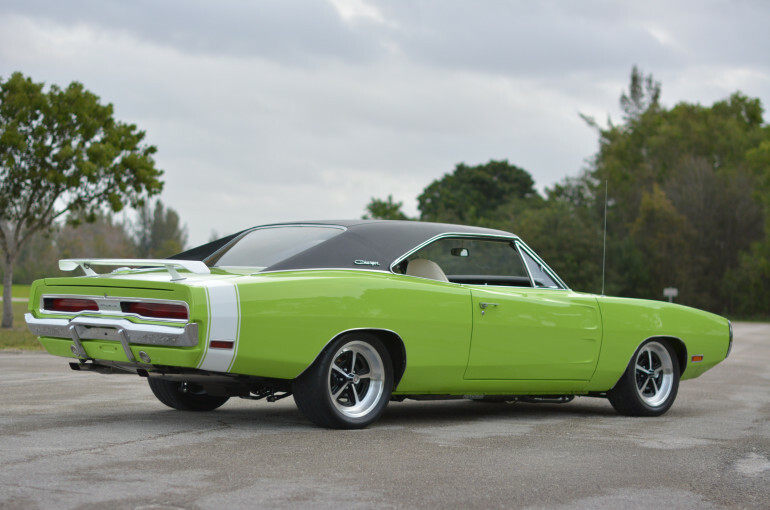 and purchased this car new in 1970.
dealership as 4261 miles on 11-16-1970.
license….therefore, whoever wins this auction will be the car’s 3rd owner. including late model cars or trucks. early if we receive what we feel is a fair offer. placed into service (6-24-1970) with Chrysler warranty seal. which is 100% complete and in EXCELLENT condition. Receipts….they weigh several pounds!….I started to add them up but quit after 2 hours. The labor over the 7 year build was just over 3000 hours & if calculated at a modest $75 per hour is $225,000. That doesn’t include the 100’s of hours of planning that went into this incredible build. The receipts start on January 28th, 2010 & end on September 12th, 2016. 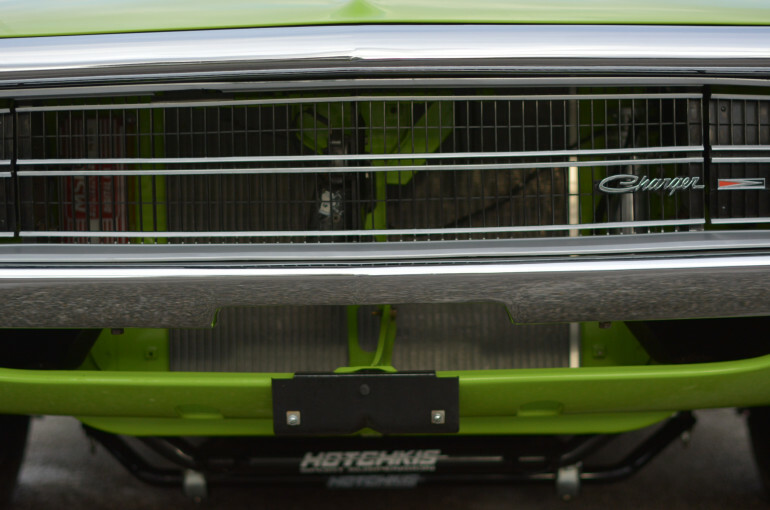 Here are some of the sources that were used to create this one of a kind 1970 Dodge Charger. The 2nd owners purchased this car in “Show Condition” almost 20 years ago. of any rust or corrosion with no signs of wear inside or outside. but “PERFECTION” is applicable in this case……it came out PERFECT. Again, this car required ZERO body work. high-gloss black paint was applied……it looks absolutely fabulous. has been rechromed to show quality. seat covers are new and are exact correct new reproduction’s. them sell for as much as $4000! and factory-style stainless-steel tips. 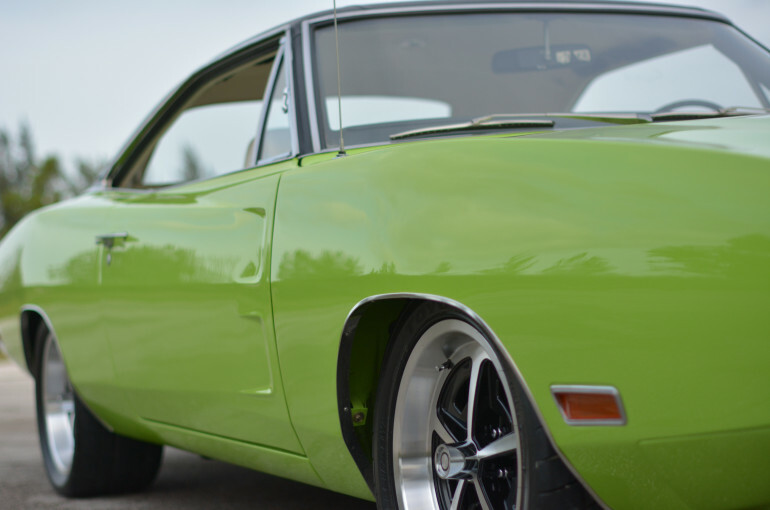 The sound this Hemi makes is pure music to any car lovers ears. are all nylon on the inside and poly braided on the outside. the car’s running gear to be “bullet proof” The drive shaft is the strongest available from Strange. car in heavy traffic and it does NOT overheat. of positive caster which in itself is pretty amazing. Stopping power is provided by the Viper Brembo 4-wheel disc brakes. All the parts, including the all aluminum Hemi were purchased new. MEGA BUCKS! has 4 internal baffles to keep the oil from sloshing about in a hard turn. if you do not have the funds or need to 1st get financial approval. a climate with lots of humidity.